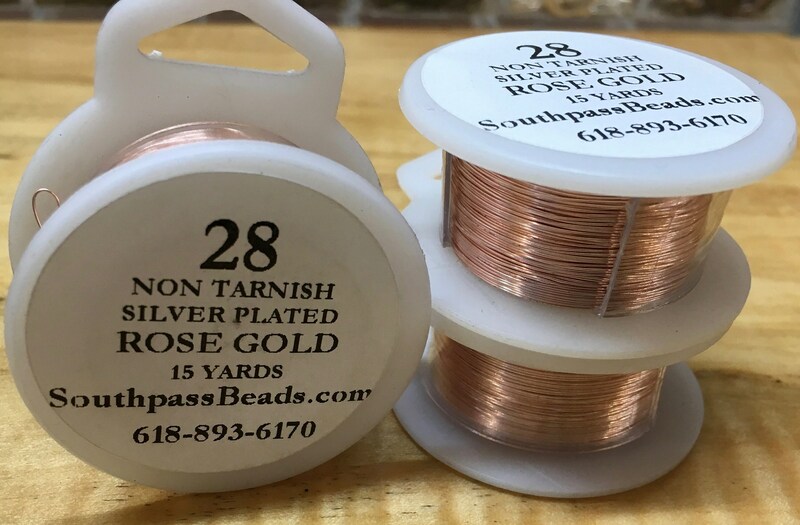 High quality rose gold non-tarnish copper wire, 28 ga. 15 yards - that's 45 feet!. Made in USA, professional quality craft wire! For all your jewelry, craft, beading, and other artistic projects! Quick shipping with impeccable packing. Exactly as described. Lovely rose gold color. I'm going to order more!